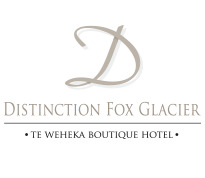 Explore Glacier Country this April, May & June and SAVE 15% at Distinction FOX GLACIER when you stay 2 consecutive nights. 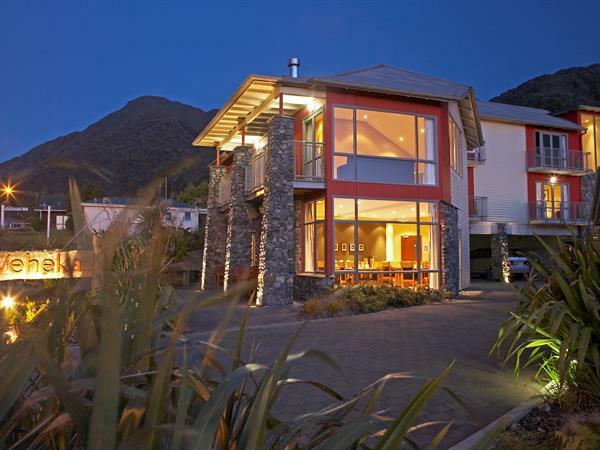 Includes full cooked breakfast for 2 people. FREE unlimited WiFi + complimentary undercover car parking. Glacier Country Is Open!